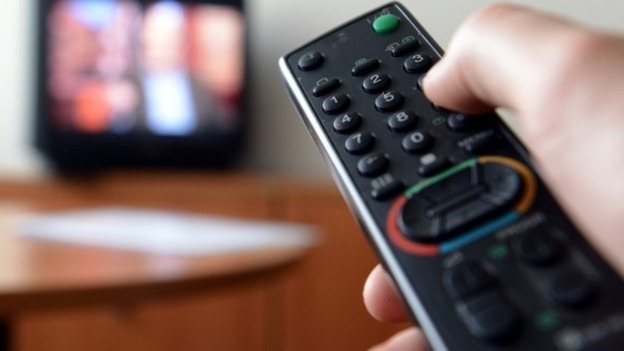 Planned changes to the Freeview service in the Anglia TV region have been postponed until July. Viewers in the west of the region, including Bedfordshire, Cambridgeshire, North Hertfordshire and parts of Northamptonshire were due to be affected by a frequency change as part of a Government scheme to clear some TV frequencies for future 5G mobile services. While viewers in Luton, Kimpton and Dallington Park will still need to retune on 6th June in order to continue watching basic Freeview channels from local relays, other viewers in the region will now need to wait until 17th July 2018 to retune their Freeview TVs following an unspecified delay at the main Sandy Heath transmitter in Bedfordshire. On 17th July, channels including Sky News, Dave, BBC Four HD and FreeSports will change frequency in the area, according to information from Digital UK, the organisation overseeing the changes. As a knock-on effect, frequency changes to the local TV service for Norwich, due to take place as part of a wider change to Norfolk's Freeview signal still taking place on 6th June, will now be deferred until 17th July, when the planned new frequency for local TV becomes available. Meanwhile, viewers of Cambridge's local TV service will need to retune on 6th June in order to continue watching. The transmitter works involved in making these changes possible are subject to infrastructure adjustments at the mast sites including installation of new antenna. Weather related delays can also impact the retune schedule.